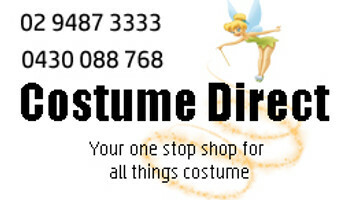 Online costume shop lastest costume Accessories Range! Sometimes it's the little things that make a big difference, and accessories often give that finishing touch. Accessories can also make great gifts and a fantastic for filling up dress-up boxes. Our online costume shop has the latest accessories.